Where the adventure gets recorded! Reed's Rod & Dive Equip. Both produced and released now! All the above and All equipment sold to California addresses will be subject to Sales tax. Bahamas Adventure Sea Explorer 2007 DVD 48min. Aqua Cat 2007 Adventure video 75 min. We support the Safe Mooring Foundation, Inc. Saving the Worlds Coral Reefs one Mooring at a time. Sharks are the apex opportunistic hunters of the sea. They're beautiful to watch in the wild. They're allusive at best, but curious by nature. They cannot afford to become injured by their prey. That is why they circle and use every opportunity to take the prey at its weakest. They're mostly scavengers and constantly search the sea for food to power their powerful muscular bodies. You can feel the power as one of these sleek creatures glides by. This is an experience not everyone is ready for, but when you are ready, nothing you experience in diving comes close. You come away with a new respect for these animals and the realm they have mastered. You can join us on just such an adventure by contacting us. 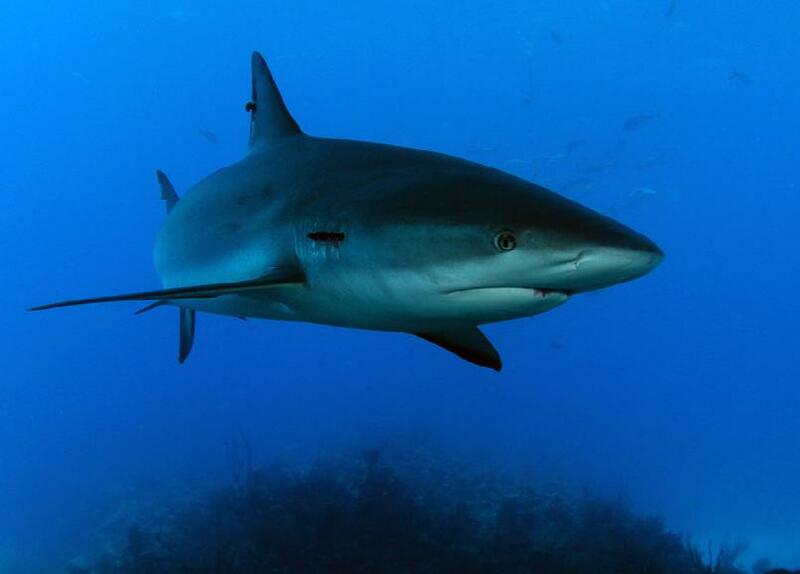 Our next shark dive adventures will be in May of 2008 or November 2008 in Fiji. Contact us or call 951-682-DIVE to be a part of the Adventure! Hurry Limited space available! We hope to be your source of underwater adventure, Videos, Photos, Training, and a place of resources for both the entertainment industry and the public. We hope to attract the diving public to a site that will be interesting and educational as well as fun and informative. We hope to be a forum for talent from the dive industry and the diving public. A place for talented production professional and amateur videograhers and photographers to display their best work and have an opportunity to be seen by a large audience. We are open to suggestions as to the secondary direction this site might take. We are active divers who enjoy what we do and want to share it with the dry world. We hope that in doing so will promote SCUBA Diving, help preserve the worlds reefs, and introduce the underwater world and its beauty to the many that have not gone our will not go. This site will be built slowly over the next couple years and will morph as needed to help as we can in furthering our mission. Please feel free to use our message board to ask questions of your piers. Post important questions and hopefully get answers from the best in the industry. This is a great place to ask about your next location or adventure location. Where to stay and what to see, plus what are the inside scoops that will make your trip better!